At Bloomsbury Law, we have a specialist insurance litigation law team that has over 70 years of experience in dealing with cases ranging from insurance claims, insurance policy avoidance and denial of insurance liability. Our strengths in commercial and insolvency work allows us to implement the best possible strategy when dealing with our client’s disputed claims. We will assist in every stage of the process, and keep the client up to date with information. We will also aid in other areas of the claim such as cash flow, trade creditors and any other related commercial problems that often arise from the delayed settlement of an insurance claim. Other insurance litigation law firms cannot match up to the professionalism and experience we have as a respected law firm based in the heart of London. We have built a strong group of contacts with approved influential connections and partners with specialist professionals in various related fields. We retain some of the very best barristers, forensic scientists, forensic accountants, specialist brokers and expert underwriters. Their expertise help us at various stages throughout the claim process which means we always reach the best results for our clients. 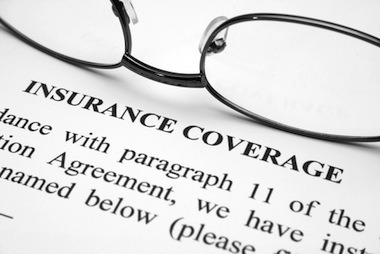 Insurance law is a highly complex area in which there is no room for error. Our outstanding market knowledge, technical excellence and sector expertise has proved vital in winning claims for our clients. We have experts which will help ensure a quick and favourable resolution to a dispute. Contact us online or speak to one of our dedicated defamation specialists on 0207 998 7777 for a free initial consultation. With our vast experience in the field, our bilingual speaking team will work with you to ensure this process runs as smooth as possible. All information you provide us with is treated with the utmost confidentiality.